Does the bulk of your professional intuitive practice depend on readings? Are you staying consistently booked with readings every week or month? Do your readings bring in the income you had hoped when you started? Are you challenged to balance your rate with a steady flow of clients? Hopefully, you really enjoy working with clients one-on-one. You find it thrilling to perform readings -- or you at least find it very satisfying. It provides you with a meaningful, purposeful outlet. There is a limit to how many readings you can do. There are only so many hours in a day, a week, a month. Sharing your message one-to-one will take awhile. At some point, you'll feel that, in order to continue growing your practice, you need to reach more people. What if thousands more people could benefit from your insights? What if you could make your teaching more accessible -- less expensive -- even while raising your rates? Take the average amount of income you receive from readings in a month (n). Multiply that number by five (n x 5). How do you feel about that second number? Maybe you assume I make most of my living doing readings. Actually, the vast bulk of my income is generated from my writings. I make at least five times more -- in passive income -- selling even the low cost downloads like The Money Shift than I do in talking to clients one on one. A lot of my professional intuitive peers are also aspiring authors. Writing and publishing your own books and information products is our most common goal. Intuitives are inevitably great communicators and teachers. I’m going to share with you the simple and practical system I use to automatically outline and execute all my tutorials, courses, workshops, workbooks, and ebooks. It’s called Automatic Author. It definitely works for me. And this writing system will work for you too. No matter what type of publishing route you choose to take, first you've got to crack the code on quickly, easily completing your manuscripts. Lots of them. One of my greatest intentions has always been to leave a trail of instructions, at each step of the way, so that if you want to share any part of my path, you can come along with me. 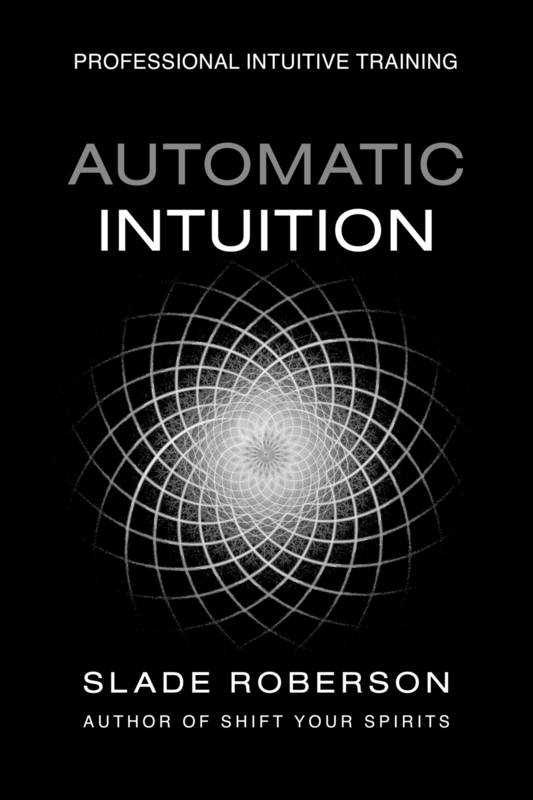 Automatic Author is now available for instant download. Newer PostHow Do You Deliver a Psychic Message to Someone Who May Not Be Open to It?